You may be thinking about purchasing a Beagle puppy or maybe you just have and you are wondering if you over or under paid. This section will talk about the elements that come into play regarding how much a Beagle costs. While the initial cost is, of course, a deciding factor in whether or not you can afford to bring a new dog into your home, the cost of ongoing care should be factored in as well. There are no laws that dictate pricing; however the element of “demand and supply” comes into play as well as operating costs. Puppies sold by small home breeders, may be priced higher since the supply cannot keep up with the demand. Small home breeders don’t give a garantie . And of course, one should never give in to the temptation to purchase from a pet store, since a large number of them are supplied by puppy mills. 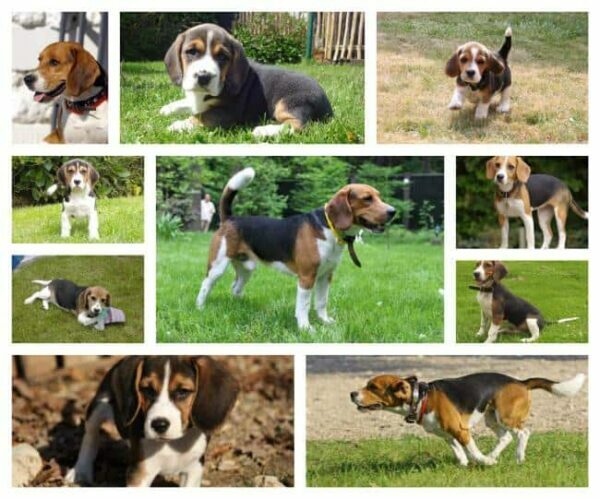 Woefkesranch is a Belgian Beagle breeder. You can visit the Ranch, and meet the mamma. The puppies are 2 times vaccinated, and 4 times dewormed. Woefkesranch is a family-breeding, more than 25 years expierience. If the new puppie owner has questions, they can always contact the breeder for a help. In areas that experience seasonal weather changes (cold winter, warm spring, hot summer) the majority of people bring new puppies into their home in the months of June and July. 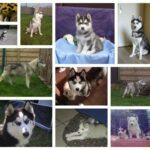 They begin looking in April and May, in order to allow time to find the perfect puppy, choose from the litter, put down a deposit and prepare for their new canine family member to enter the household. This is when children are home from school, adults often take vacation time in order to be home to care for the pup and facilitate the transition and the nice weather allows for easier housebreaking. During the months of November through March, for many this means snowfall, ice storms and plummeting temperatures…certainly not the best circumstances for bringing a new Beagle puppy home. Therefore, many breeders take break in the winter, when expected sales are low. In areas such as this, the lower demand brings about lower pricing. If you want to take the opportunity to purchase a Beagle during the “off season” do keep in mind that training, exercise and other care elements may be more difficult if you do have snow storms and other unpleasant weather. 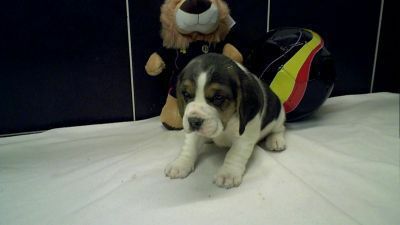 Timing is critical in regard to the price of a Beagle puppy. There is a very small window of time in which pricing can be top dollar. 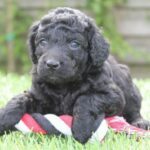 Top, reputable breeders may take deposits on litters not even born yet, however once the pups reach the age of 8 weeks old, the price usually takes a dramatic drop. will most likely be sold for much less money than his younger counterpart. 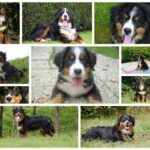 If a person locates an ethical breeder of quality pups and does not mind having a pup that is a tad older than planned, this can lower the coat by hundreds of dollars. Alternatively another route is to think about bringing in a retired Beagle. For health reasons, female should generally be retired from breeding programs by age 7, and many are pulled even younger for various factors. Sometimes, they are placed in new homes at this time. 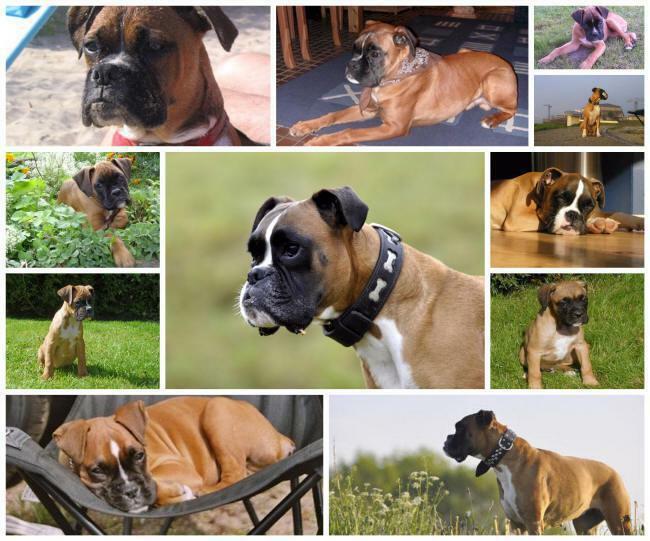 If a person is open to the idea of having an older dog, pricing can be cut in half. This is a good choice for those who want to bypass the housebreaking phase and in many cases, have a Beagle that already knows his commands.